India’s Rajasthan conjures up an "Arabian Nights" fantasy; ornate maharaja palaces surrounded by the beautiful Thar Desert. 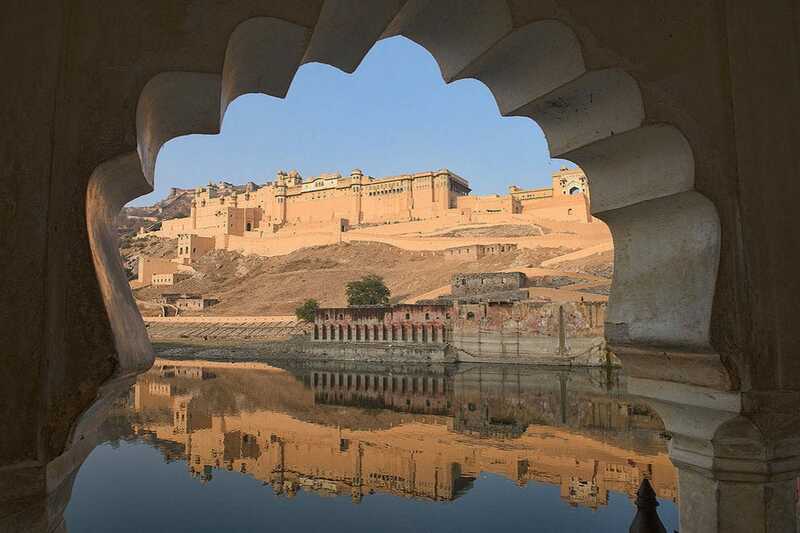 With dazzling structures like the Amer Fort, pictured here, you’d be forgiven for thinking that however striking, this would be a land of sand tones, or perhaps just a monochrome brown. Yet the cities of Rajasthan actually have their own color codes, covering a spectrum of the artist’s palette. Sweeper in Jaipur, the "Pink City"
Jaipur is known as the "Pink City." 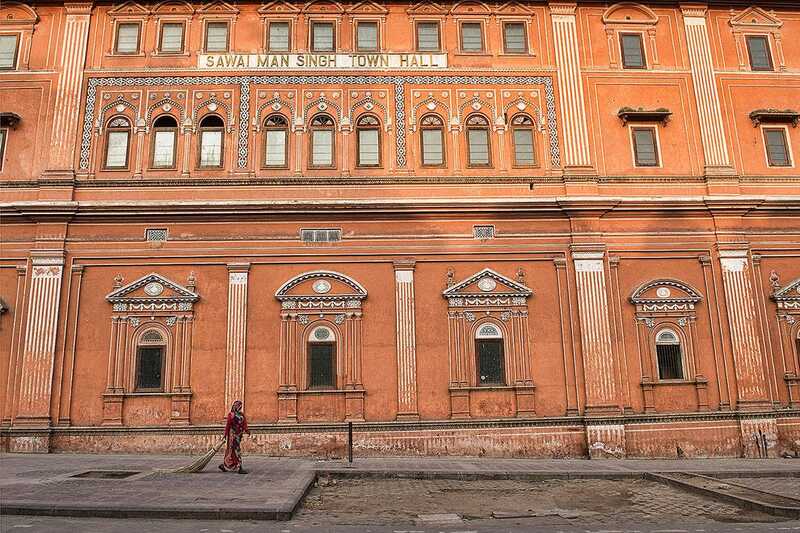 In 1876, Maharaja Ram Singh had the center of the city painted pink in order to impress Albert, the Prince of Wales, during his visit to Rajasthan. 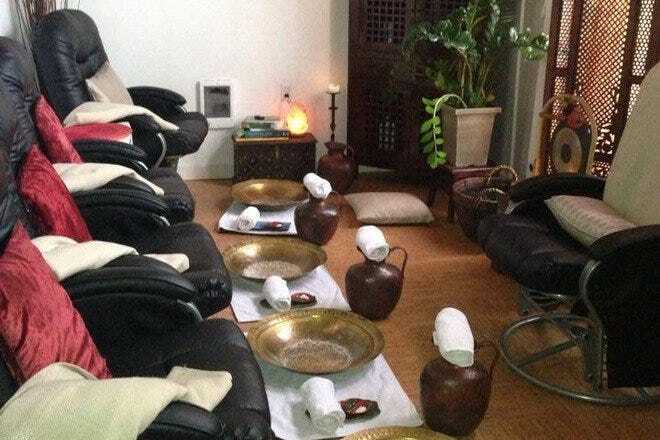 He wanted to emulate Delhi’s Red Fort, but unable to get red stone, opted instead to mix red soil and lime into a colored dye. Ever since then, local law has dictated that historic buildings be terracotta pink, and they are repainted in this color year after year. 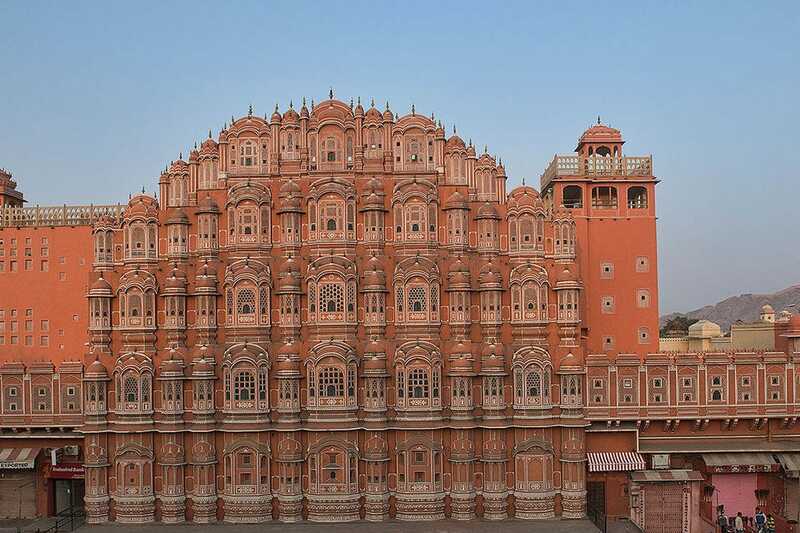 The most notable reddish-pink building is the majestic Hawa Mahal, Palace of the Winds, a palace made from red and pink sandstone. It's unique in that it's the tallest building in the world without a foundation, instead just remaining standing due to being curved. With 953 windows, it originally served as a private ladies' chamber, where royal women could watch public gatherings below without being observed. Even the Raj Mandir Cinema is painted pink. It’s a beautiful Art Deco building that dates back to 1976, and is one of India’s most magnificent theaters. 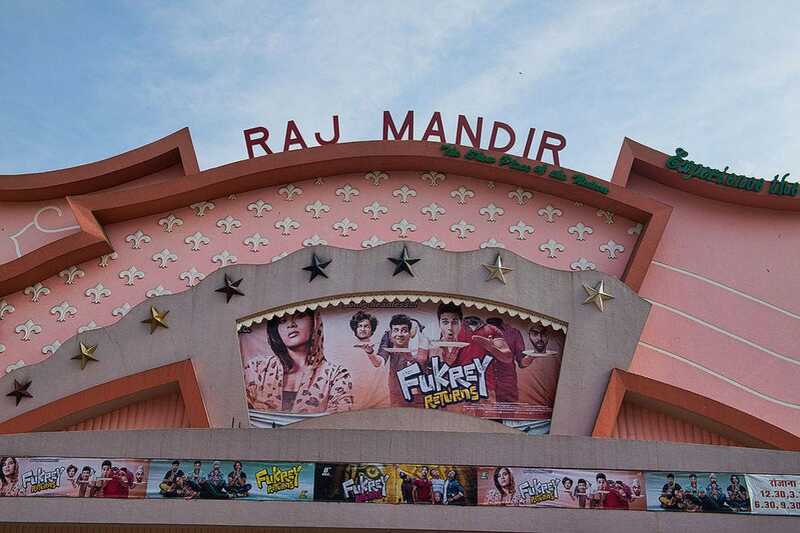 It often hosts the premieres of top Hindi films and is a popular stop on the Jaipur tourist circuit. 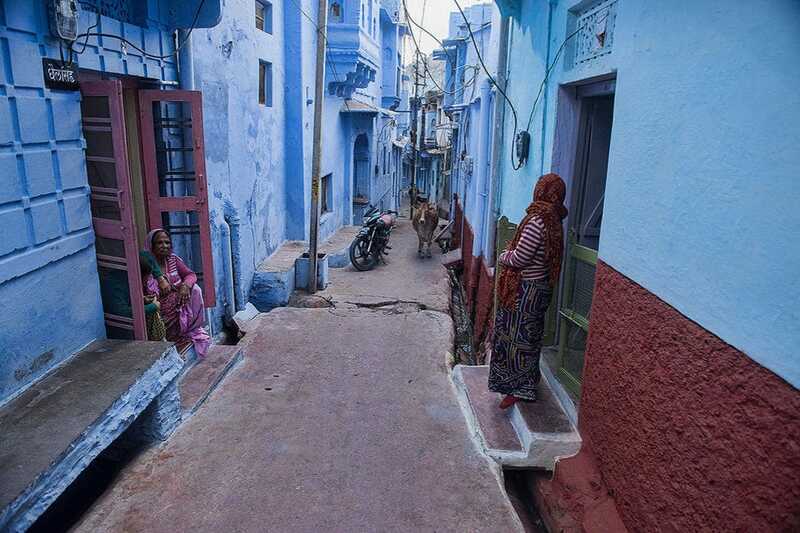 The city of Jodhpur is known as the "blue city," and the ancient town of Bundi, home to forts, palaces and old stepwells, also has many of its homes painted blue. Seen from above, the towns look like a sea of indigo, and appear quite out of place in the middle of their arid and dusty desert terrain. 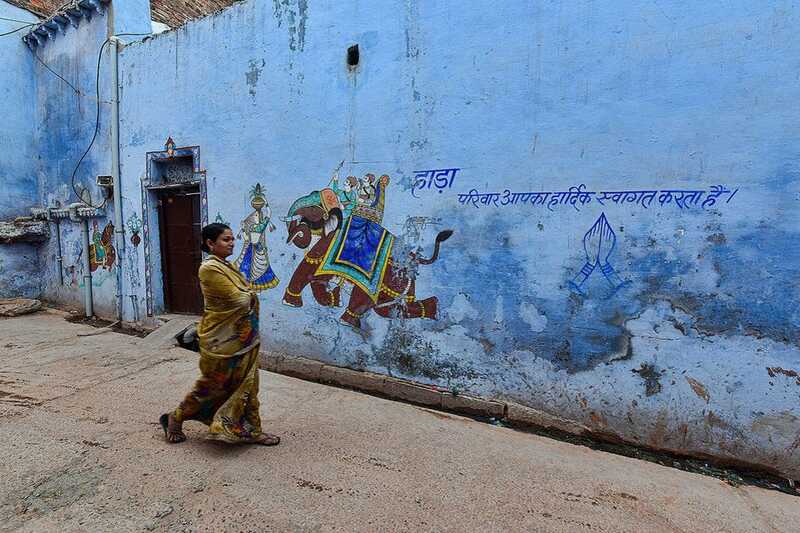 The small lanes and alleyways that run through these towns are fascinating, and create the perfect backdrop for photographers, with women in colorful saris, vendors and even sacred cows making their way through the narrow passageways. 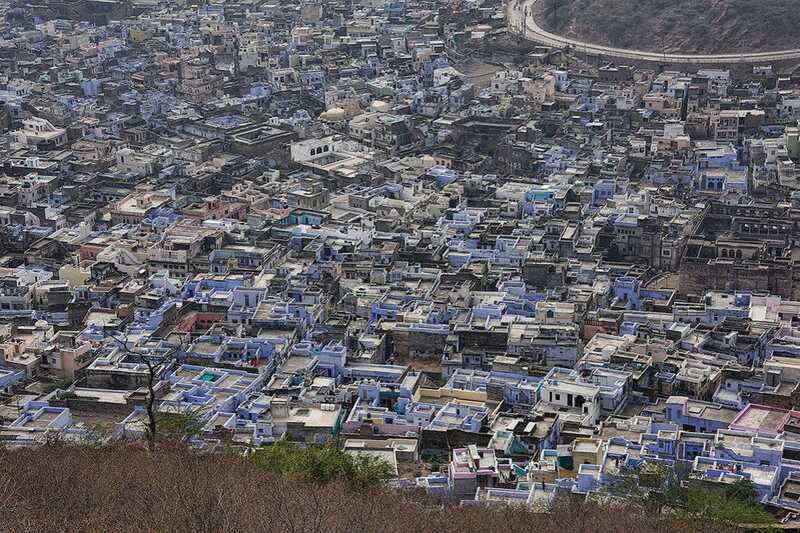 There are several theories as to why Bundi and Jodhpur are blue. 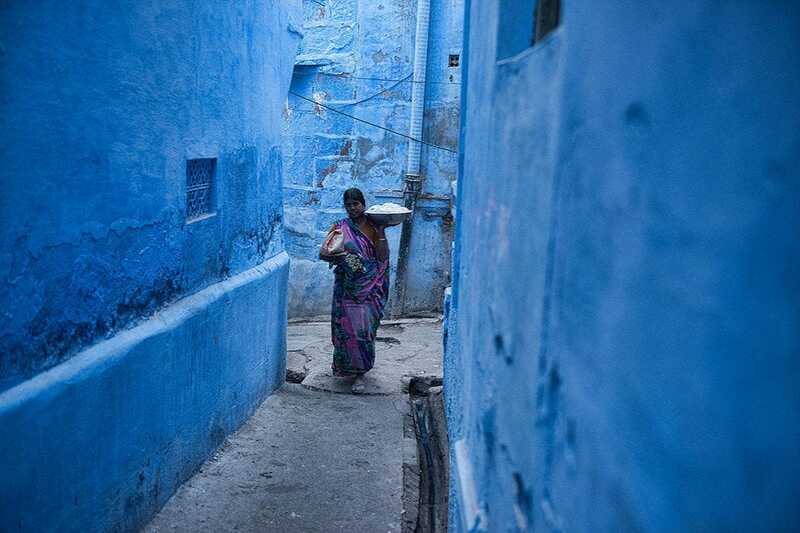 Some say that it’s due to the fact that many of the original residents here were from the Brahmin caste, whose homes were painted blue. Others say that it has more to do with the weather, and that the shaded blue color helped to cool down local homes in a hot desert climate. 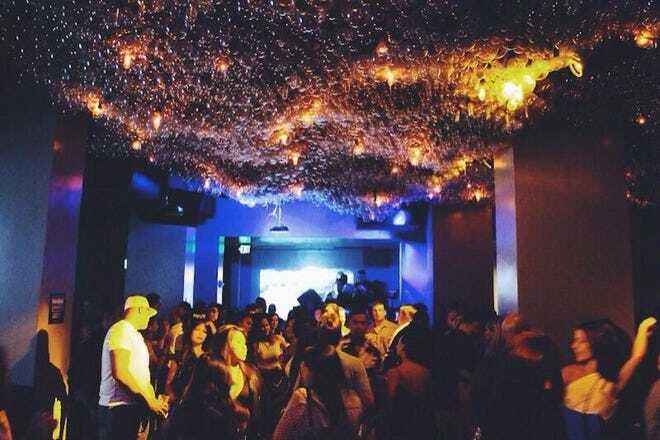 Still, others say that termites were to blame. Evidently, termites were significant pests here, eating their way through foundations and causing significant structural damage to buildings. In an effort to repel them, locals tried using copper sulphate in with their whitewash, which caused the homes to turn blue. Whatever the real reason, Bundi and Jodhpur are two of Rajasthan’s most photogenic places. 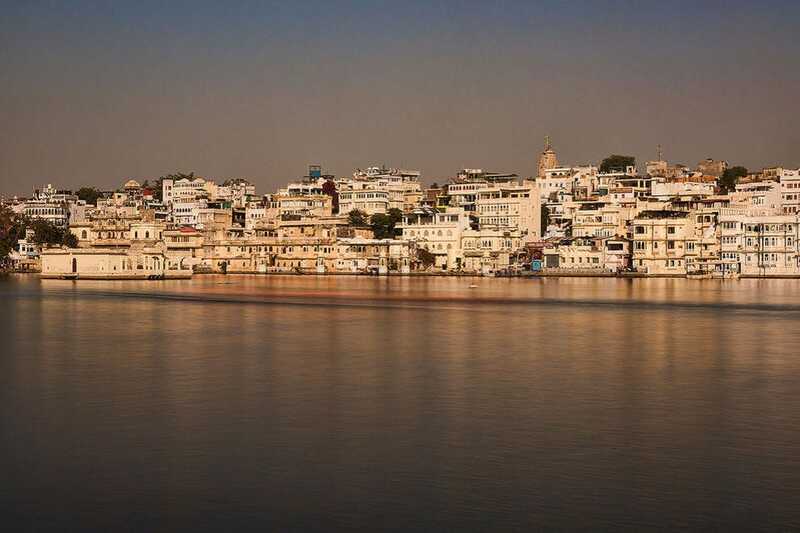 While white might not be the most captivating of colors, Udaipur, the "white city," certainly is Rajasthan’s most captivating and romantic spot. 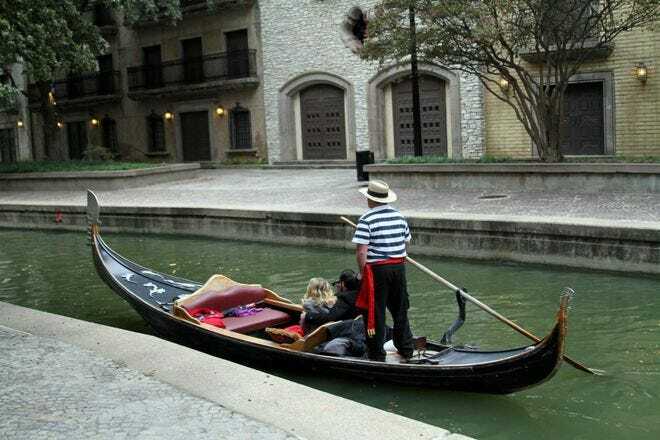 Full of dreamy white palaces and historic buildings set on several atmospheric lakes, it has some of India’s most filmed locations, as well as some of its most opulent hotels. The star attraction is the glistening Taj Lake Palace, an elegant five-star resort which sits on an islet in the middle of Lake Pichola. 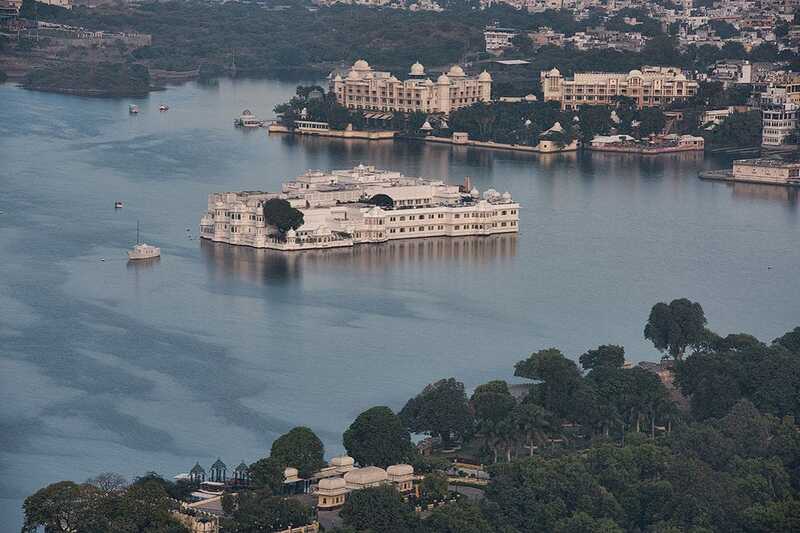 Formerly a summer resort for rulers, it’s made entirely of white marble, which shines spectacularly in the sun and looks as if it's floating in the middle of the lake. 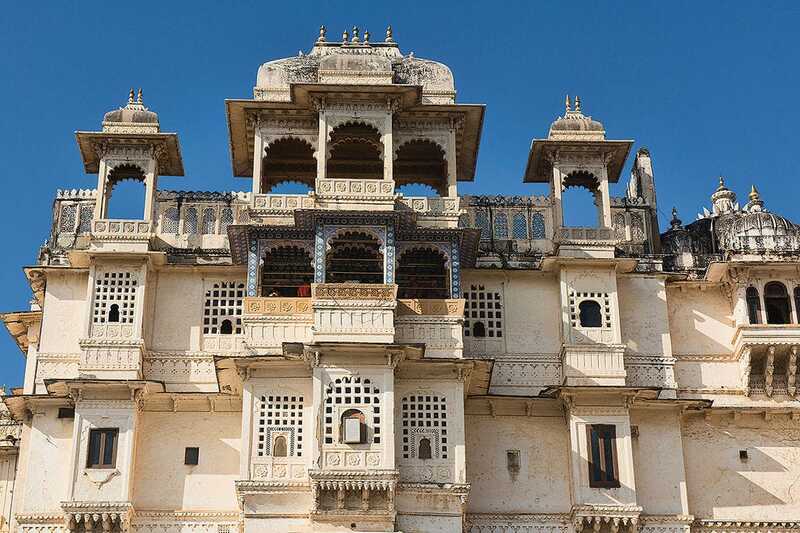 The City Palace is another gleaming white building, dating from the mid-1500s, and built by rulers of the Mewar dynasty. 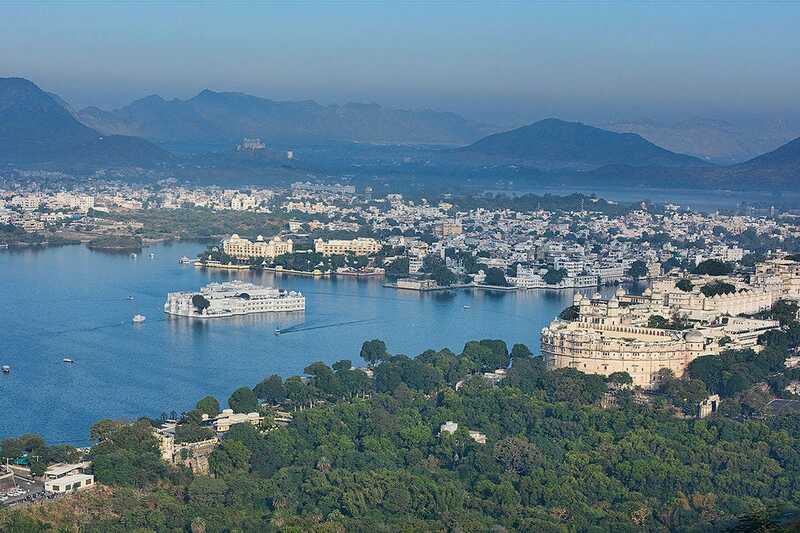 It's actually made up of eleven small palaces with intricate architecture, and overlooks the entire Lake Pichola and the Lake Palace. For the best views of the palaces, lakes and all the glistening white old buildings, head up to the Shri Manshapurna Karni Mata Temple, just a short hike from downtown. It’s a steep climb up to the holy temple, but there are sweeping views of all the surroundings from up here. Jaisalmer perhaps best represents the deserts of Rajasthan. 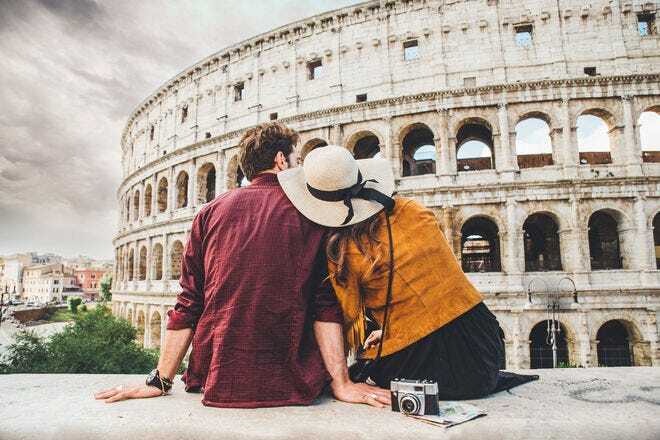 It's known as the "Golden City," famed for its sandstone architecture and beautiful golden and yellow hues when the buildings are hit by the late afternoon or early morning sunlight. 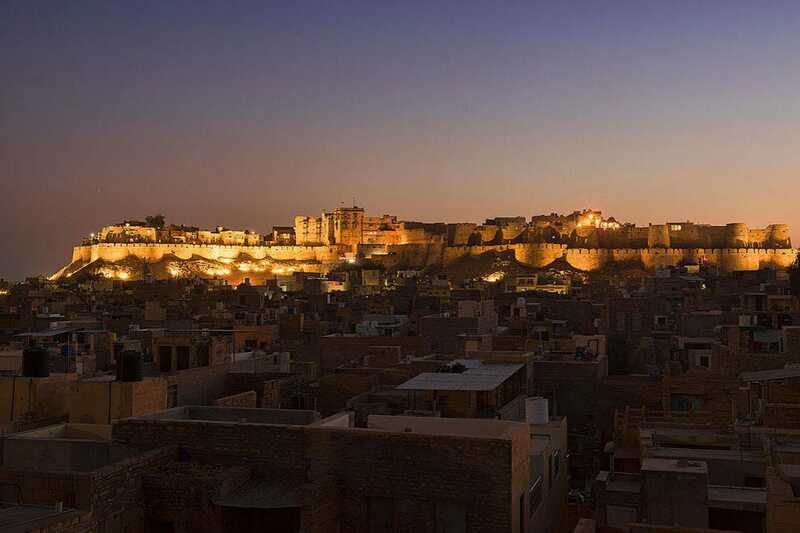 The Jaisalmer Fort is incredibly picturesque, as it towers above everything in the city. 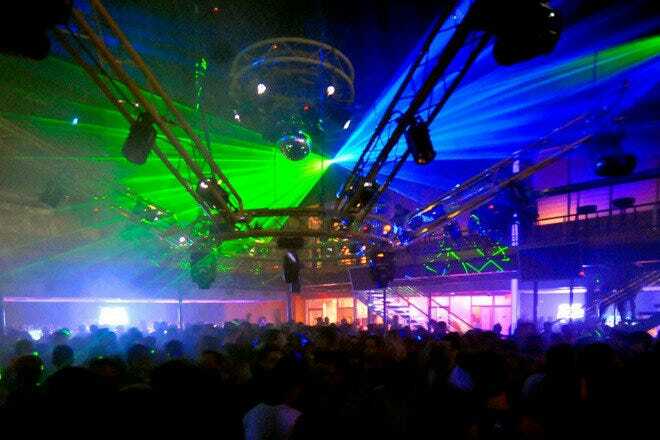 It's quite atmospheric at night, when it's lit up with golden lights. It's one of the only "living" forts in the world, with about a quarter of Jaisalmer’s population still residing inside of its walls. The fort is a UNESCO World Heritage site and dates back to 1155. 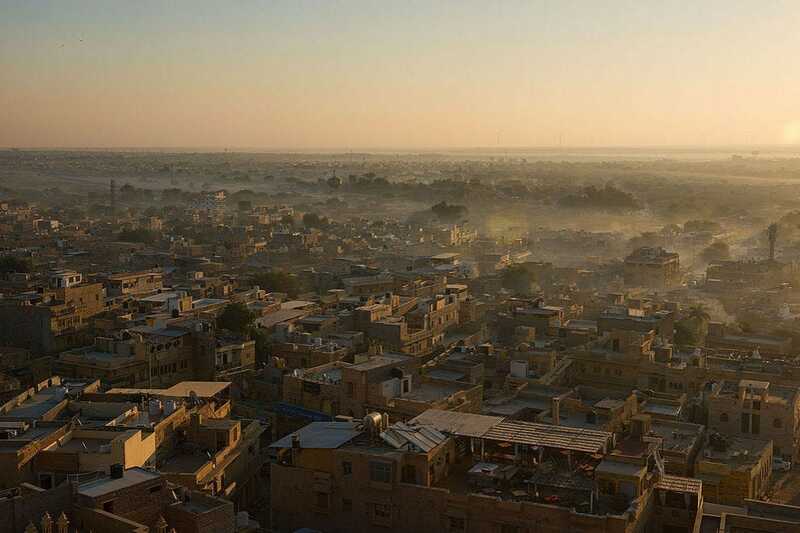 As the sun goes down, Jaisalmer is at its most colorful. 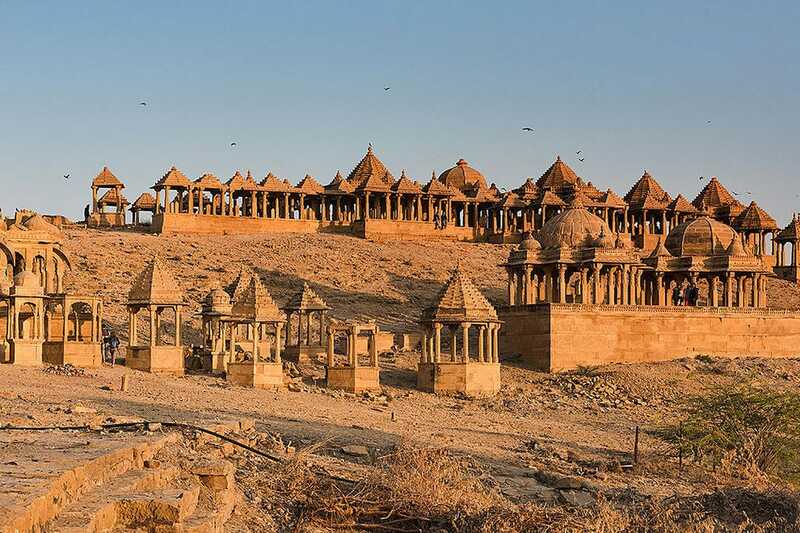 The cenotaphs of Bada Bagh, located just outside of town, face west and are lit up by the last rays of sunlight in the desert. The empty tombs here were built by a maharaja’s son in remembrance of his father. 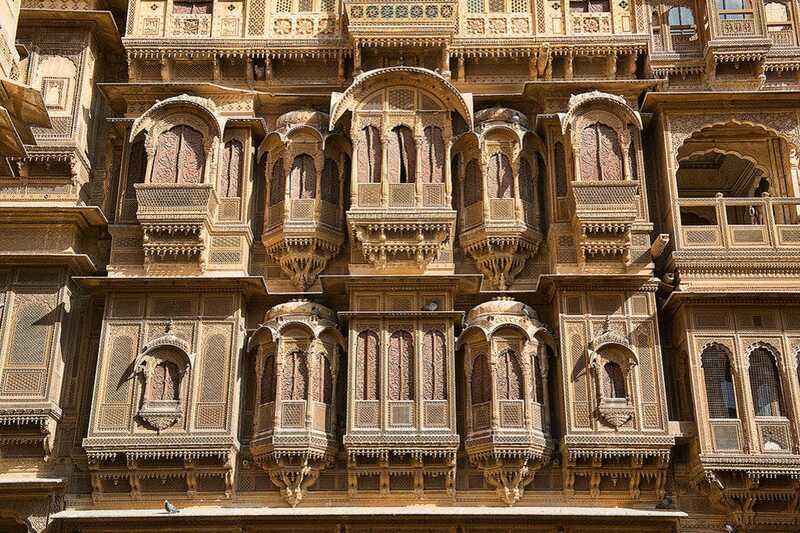 One of the highlights of Jaisalmer are its ancient havelis. Havelis were merchant homes, dating back to the 1800s, and were noted for their intricate architecture, especially the courtyards, balconies and gates. The Patwon Ji Ki Haveli is Rajasthan’s most famous, made entirely of yellow and brown sandstone. Of course, to see Jaisalmer at its most golden, head out into the Thar Desert for a camel safari. 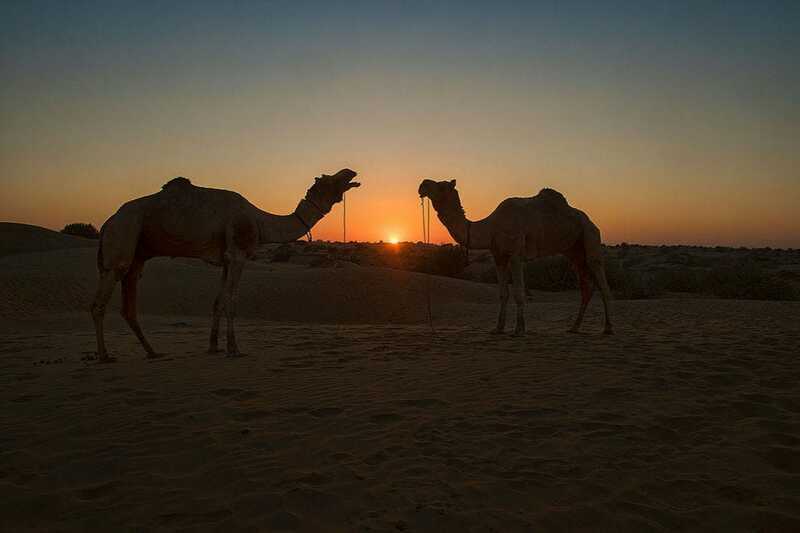 The sun going down over the sand dunes is one of Rajasthan’s most iconic experiences. Camping out here under the stars is an unforgettable experience, as well. In addition to colorful cities, Rajasthan also shows off more than just desert colors through its various arts, crafts and culture. 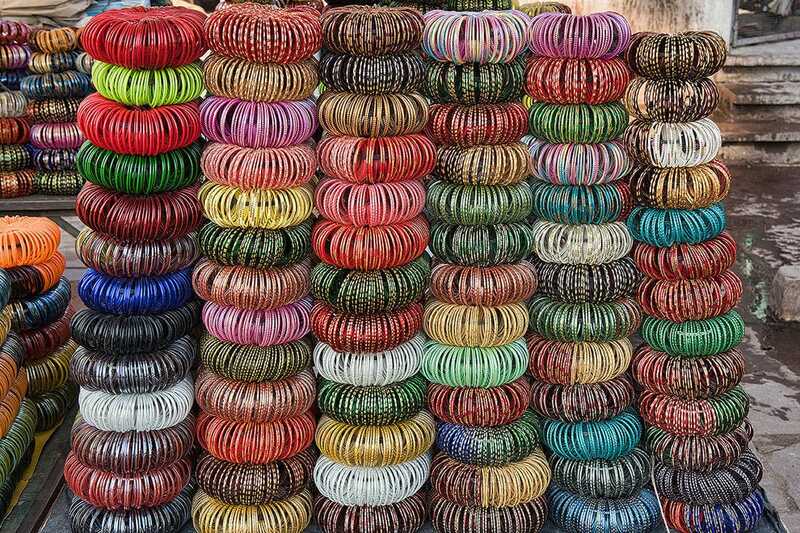 Saris, bangles and turbans here are often more colorful than other spots in India, and any market visit will reveal a bright display of spices, clothing and other luminous wares. 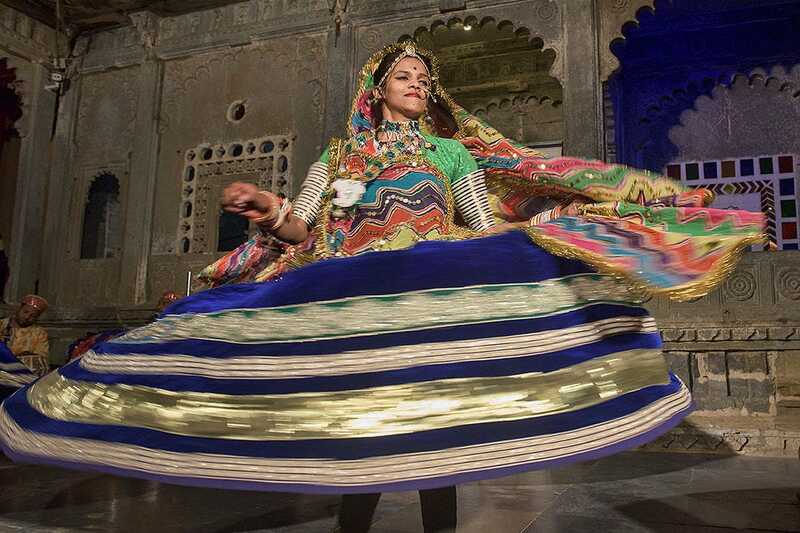 Traditional Rajasthani dances make use of brightly colored costumes, and the ghoomar dance is perhaps the most famous. 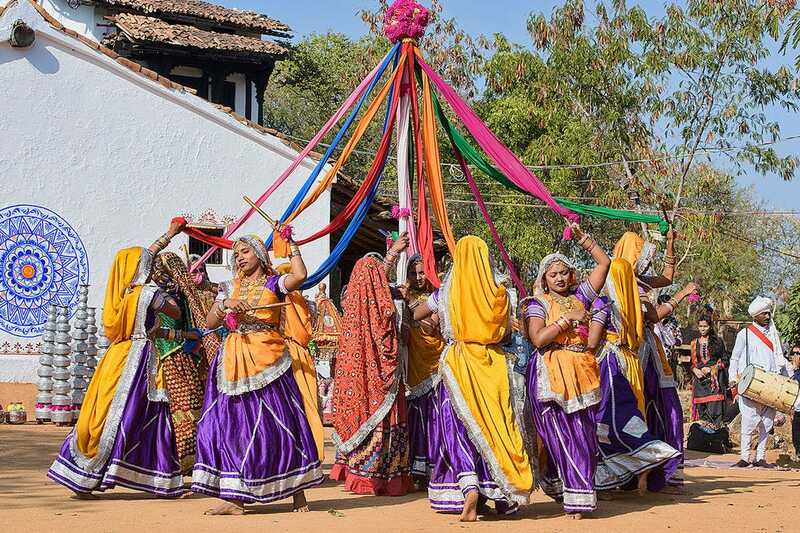 It comes from the Hindi word ghoomna, which describes the twirling motion made by the dancers as they weave their way in and out of a dance circle. It may be the desert and it may be dry, but the colors of Rajasthan are as varied and bright as they come, only outshined perhaps by the desert sun. 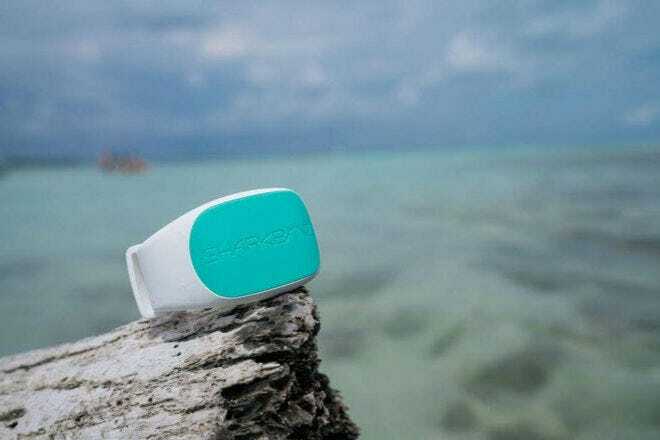 Dave Stamboulis is a travel writer/photographer based in Bangkok. 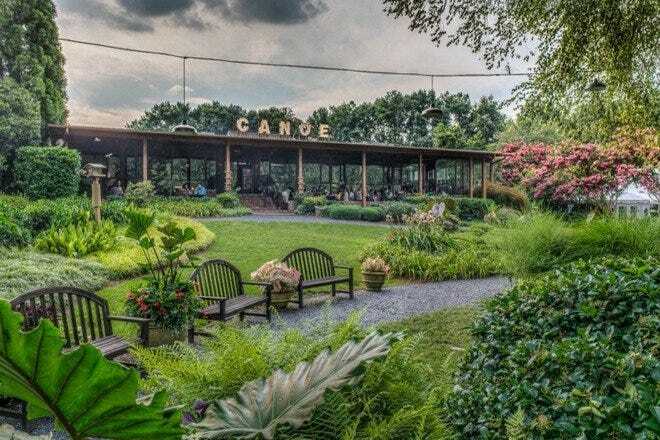 Born in Athens, Greece and growing up in the U.S., Dave first discovered Bangkok while on a 45,000-kilometer bicycle trip and moved there for good in 2005. 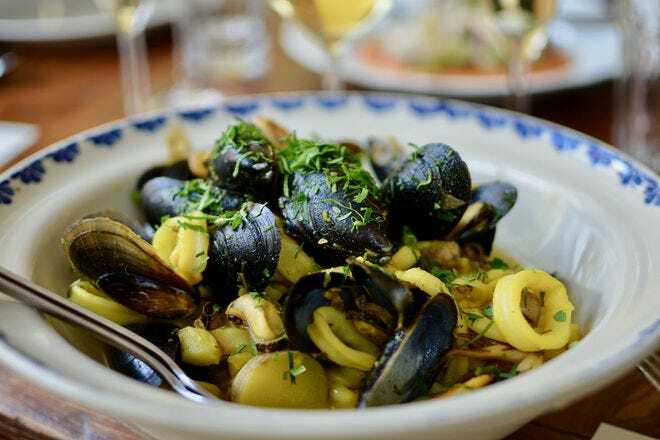 Dave's photos have appeared in publications around the world. 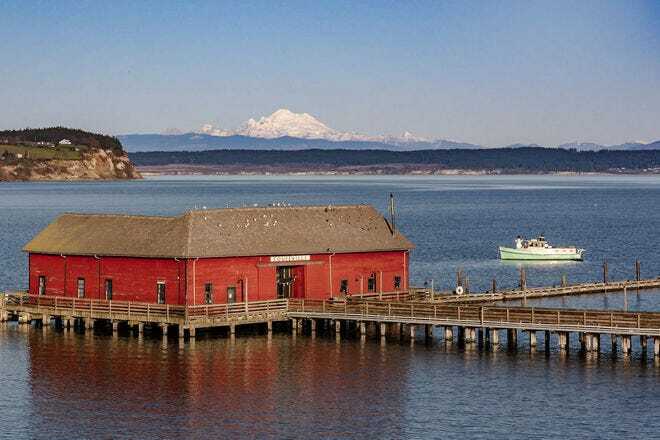 He's the author of Odysseus’ Last Stand, which received the Silver Medal for Travel Book of the Year from the Society of American Travel Writers. 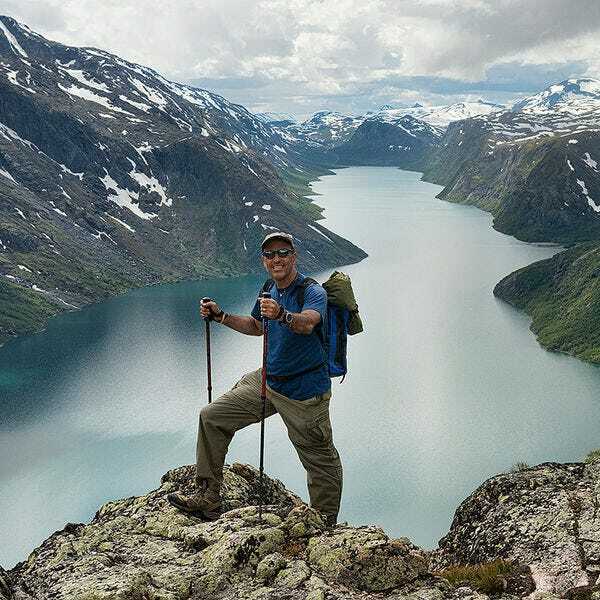 In addition to working for Fodor’s Guidebook to Thailand, he is the author of 500 Hidden Secrets to Bangkok, and his travel stories and photography appear in publications around the globe.